Staying in an over-the-water bungalow on your vacation can be a lavish expense, but the breathtaking views and tranquility is worth every penny. These kinds of villas are soaring above some of the most pristine waters on the planet, perched on stilts, and surrounded by clean and sandy beaches. Most of the bungalows are in the Maldives and Bora Bora, but some less popular places for this kind of adventure, such as Cambodia and Indonesia, are equally amazing. 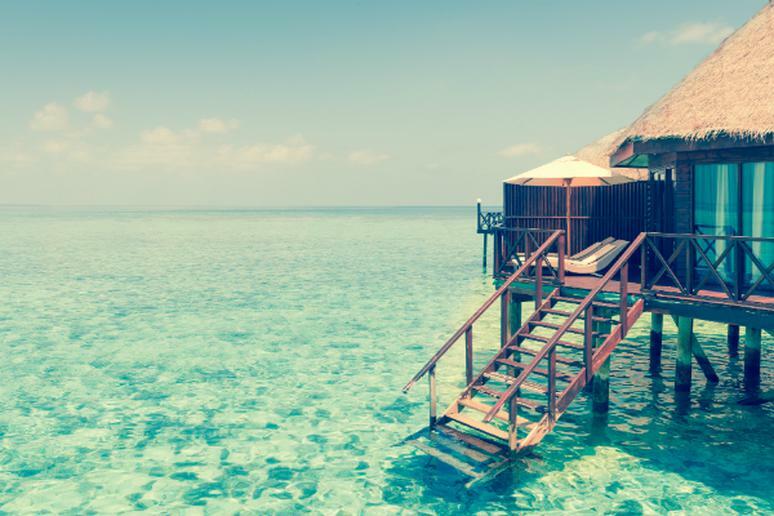 Staying in an overwater cottage is high on any honeymooners’ list of perfect vacation spots. After all, everywhere you turn, you see a private paradise. 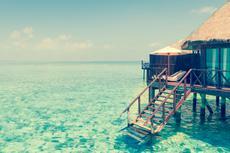 Overwater bungalows range in design and architecture. Some villas come with wraparound decks, pools and glass floors; others have a ladder leading down to the water, allowing you to literally go from bed to the ocean in seconds. Some have been built with material unique to the local region; others are more modern and stylish.